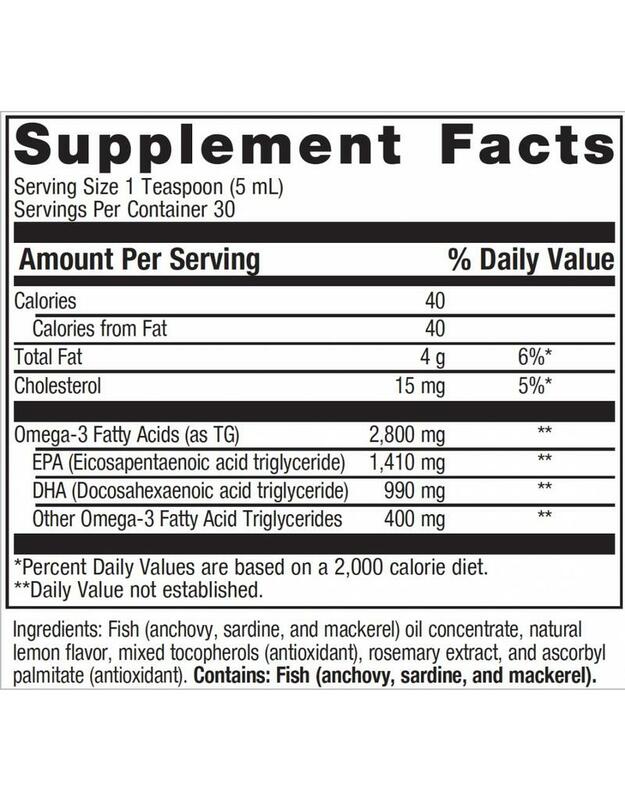 This formula offers high levels of EPA and DHA for intensive omega-3 nutrition and convenient dosing in a light lemon flavor*. 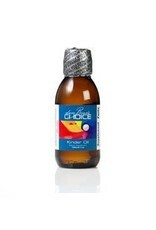 Kinder Oil is an excellent source of omega-3 essential fatty acids from purity-certified fish oil*. 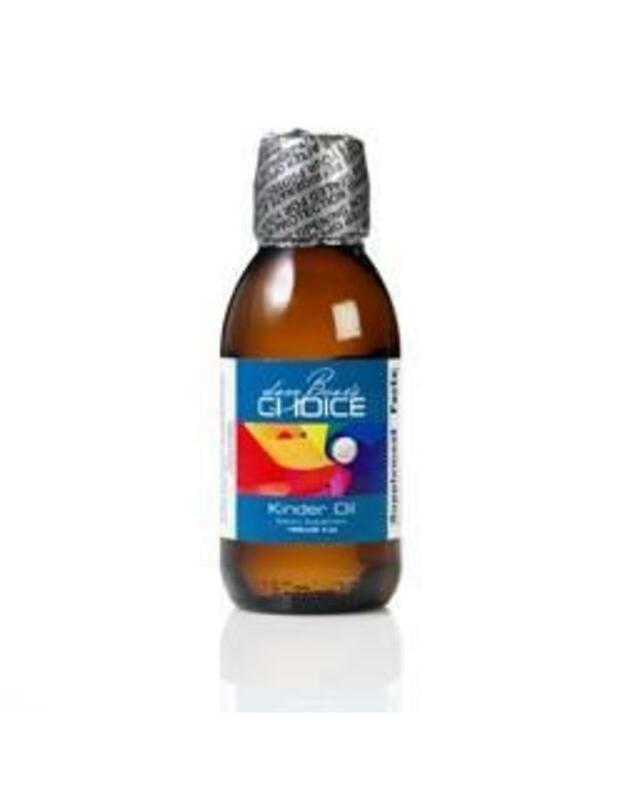 Kinder Oil is manufactured through a proprietary system that removes contaminants and impurities, resulting in a safer, better-tasting product. Recommendations: Take one teaspoon one to three times daily or as directed by your health care professional. 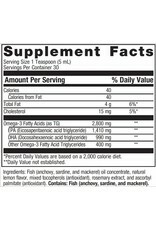 This supplement is also easily added to a shake, smoothie or formula for kids or adults.